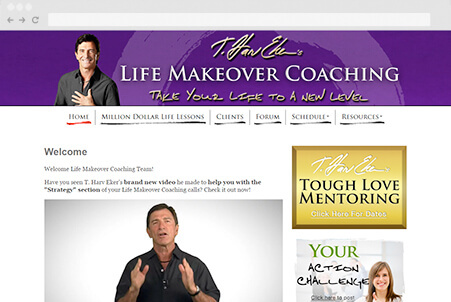 Life Makeover Coaching delivers the targeted support, guidance and accountability you need to methodically apply the system you've learned to every aspect of your life. Wouldn't it be amazing to have a professional coach in your corner whose only job is to make sure you're successful and happy? Revealed! 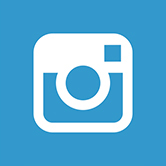 What Most Business Owners Are Doing Wrong That Practically Guarantees Their Business Is a Self-Created J.O.B. Discover How to Earn $1 Million or More with Your Own Business - in 3 Years or Less - Using T. Harv Eker's Time-Proven Wealth Creation Secrets. 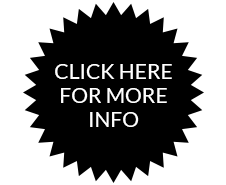 Million Dollar Business Secrets reveals the critical strategies that allow a handful of elite business owners to get incredibly wealthy - while most business owners (like you) are stuck toiling away in self-created jobs. 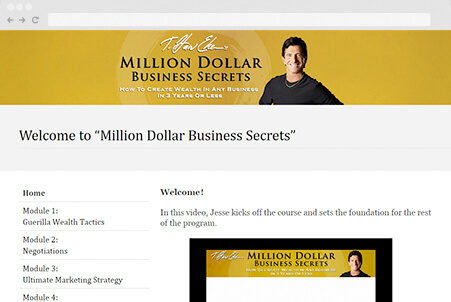 Revealed: T. Harv Eker's 500 Million Dollar Business Secret And How You Can Use It In Your Business Immediately! 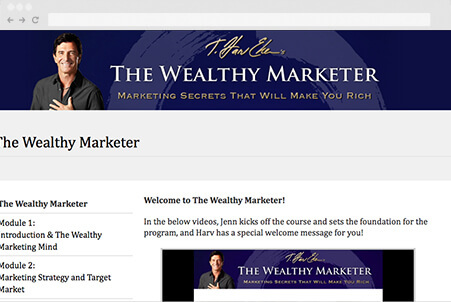 T. Harv Eker has put virtually everything and every secret he knows about money making marketing into The Wealthy Marketer program. 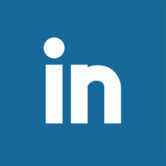 This comes from over 30 years of experience and revenues of over 500 million dollars. 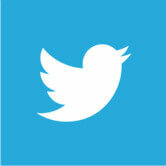 Best of all, this is taught in a way that is simple, usable and most importantly, creates wealth for people. 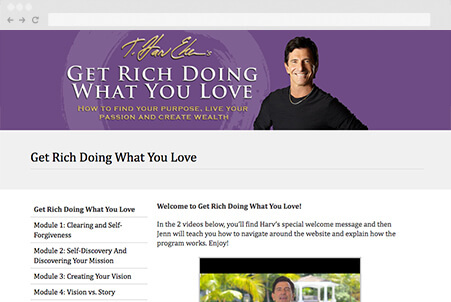 Get access to 4 step-by-step, in-depth modules with over 5 hours of transformational content personally taught by T. Harv Eker where you'll discover WHY you're on this Earth and what you want to do with your life...and package that up in a way to get rich doing what you love! 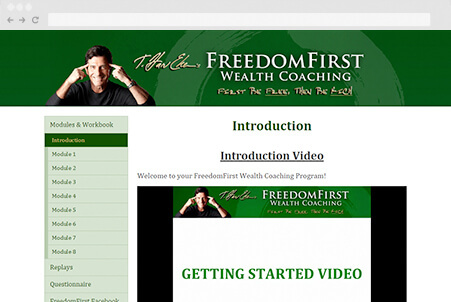 Learn How T. Harv Eker's Brand NEW FreedomFirst Wealth Coaching Program Is The Simplest And Easiest Way For You To Change Your Financial Life. Join us on this LIVE 8 week program with a FreedomFirst Master Coach and hundreds of other students where you will implement each of the 8 critical elements to achieve financial freedom as quickly as possible. Stop dreaming of success & start living it! 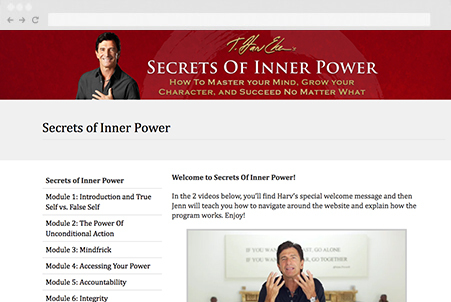 Train your mind to work for you (instead of against you) in this enlightening 7-part video training by T. Harv Eker. Secrets Of Inner Power teaches you how to become confident, happy, fulfilled, loving AND successful, while demolishing any self-destructive beliefs and disempowering thoughts that are preventing you from living your ultimate life. Taught over 7 Modules in 7 weeks, you'll learn the exact strategies T. Harv Eker has used to find success in his own life. By the end, you will master your mind and become the powerful being you were meant to be. 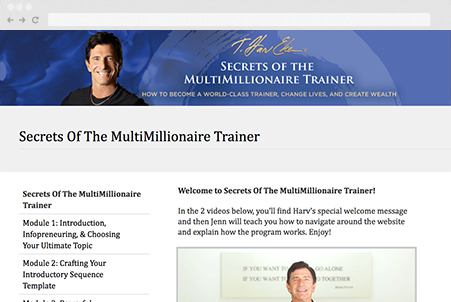 The Secrets Of The MultiMillionaire Trainer Program Will Show You How To Build Your Own Massively Successful Training Business — In Just 7 Weeks. This powerful 7-part program can help anyone — from beginners who want to teach but don't know how to get started, to seasoned trainers who want to expand their business and skyrocket their skills and finally to anyone who is in business who wants to use teaching as a method to effectively promote their business. You'll learn the exact strategies T. Harv Eker has used to find success in his own life and business. By the end, you'll have all the tools, templates, techniques and scripts to implement this step-by-step system into your own life.